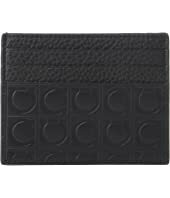 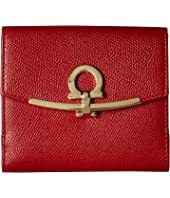 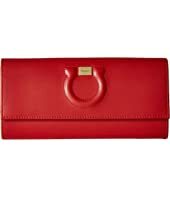 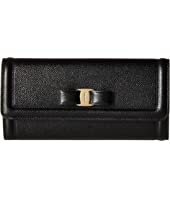 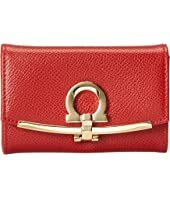 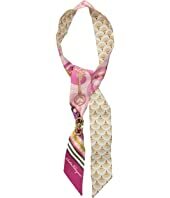 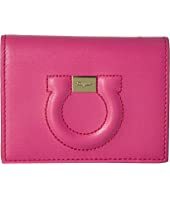 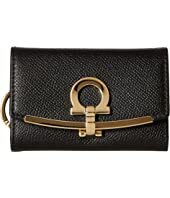 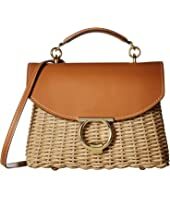 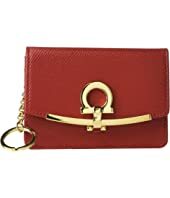 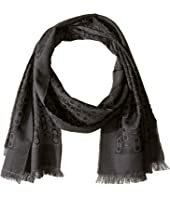 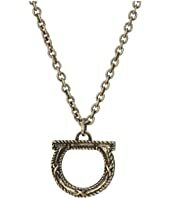 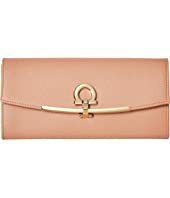 Salvatore Ferragamo Gancini Logo Leather Card Case MSRP: $260.00 $228.80 Rated: 5 stars! 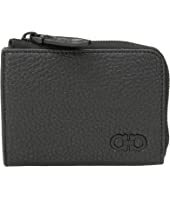 Salvatore Ferragamo Gancini Logo Leather Card Case MSRP: $295.00 $234.23 Rated: 5 stars! 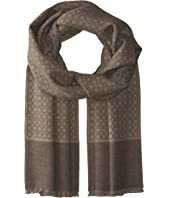 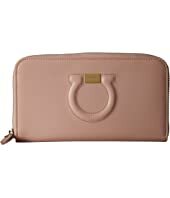 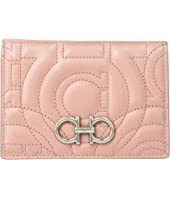 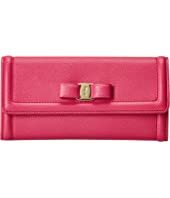 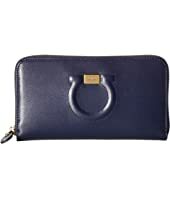 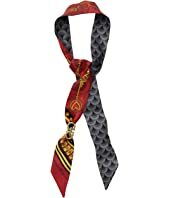 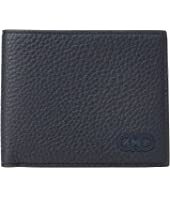 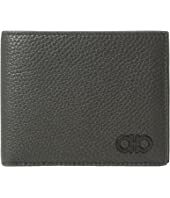 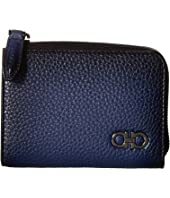 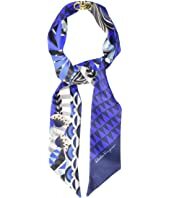 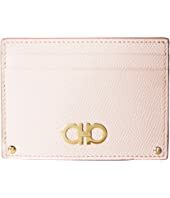 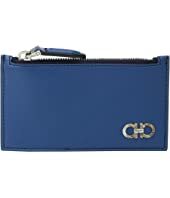 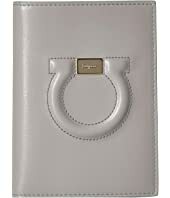 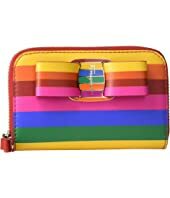 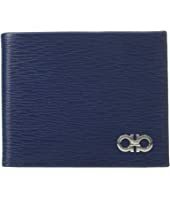 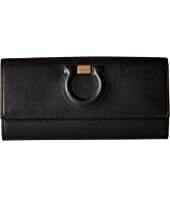 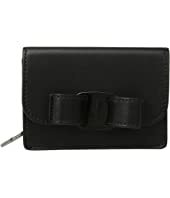 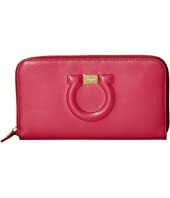 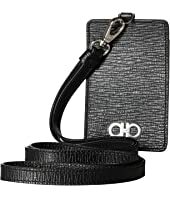 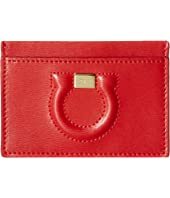 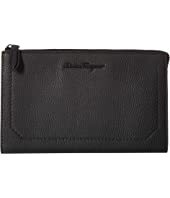 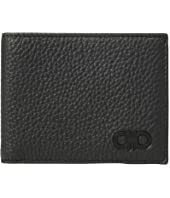 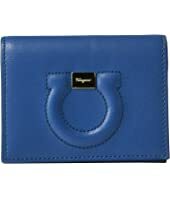 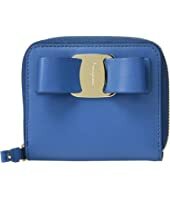 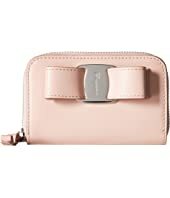 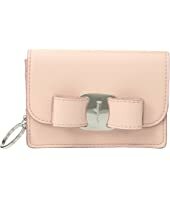 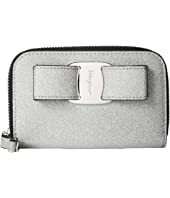 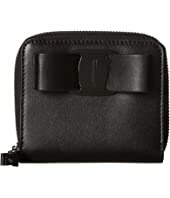 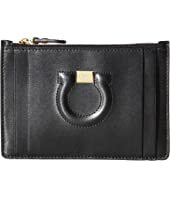 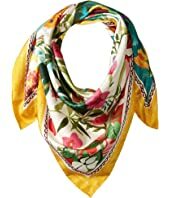 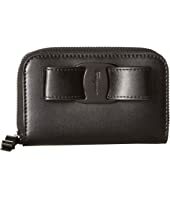 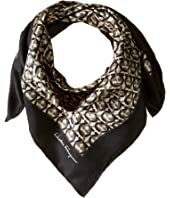 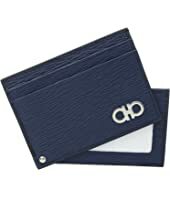 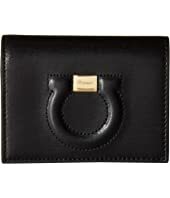 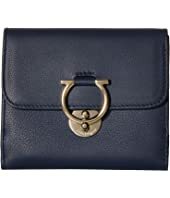 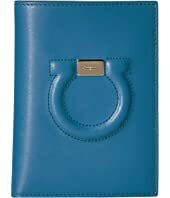 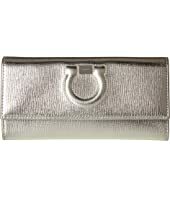 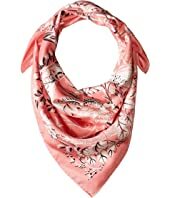 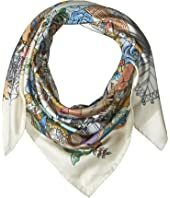 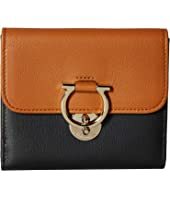 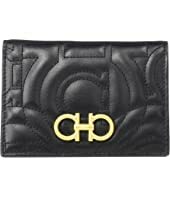 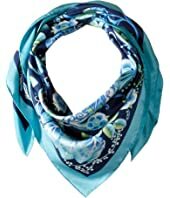 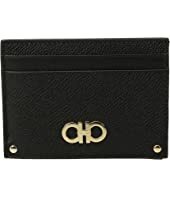 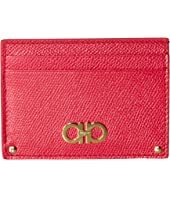 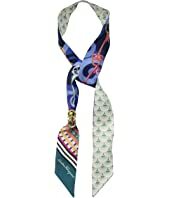 Salvatore Ferragamo Gancio City Zippered Leather Card Case MSRP: $295.00 $236.00 Rated: 5 stars!